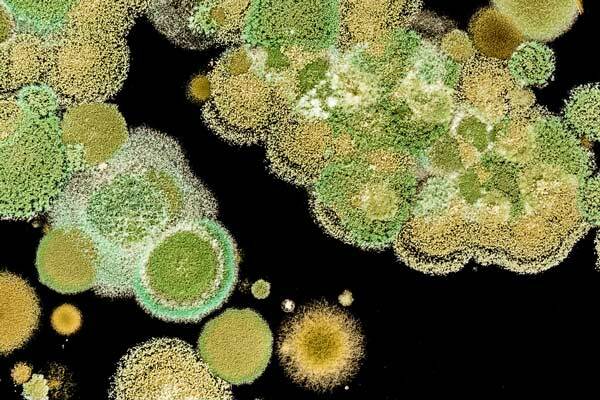 Due to the climate and lapses in construction techniques, New Zealand has become a breeding ground for mould. Mould creates a whole range of health issues such as allergic reactions, respiratory tract infections, headaches and fatigue. Because of our humid environment and construction issues like leaky buildings, mould can affect more than just the health of the occupants. If deemed bad enough, the building can be labelled off limits. The symptoms and health effects of black mould exposure and black mould poisoning cover a wide range of health problems. Stachybotrys chartarum, commonly known as black mould, can release spores as it feeds on organic materials. This occurs in common household materials like gib, carpet, insulation or sub-flooring that have been exposed to moisture. If these spores are ingested or inhaled it can cause a range of symptoms that cause irritation and even more hazardous symptoms. The most common black mould symptoms and health effects are linked to a respiratory response. Chronic coughing and sneezing, irritation to the eyes, mucus membranes of the nose and throat, rashes, chronic fatigue and persistent headaches can all be symptoms of black mould exposure. In worst case scenarios of extended exposure to black mould, the symptoms can become even more dangerous. These symptoms can include nausea, vomiting, and bleeding in the lungs and nose. 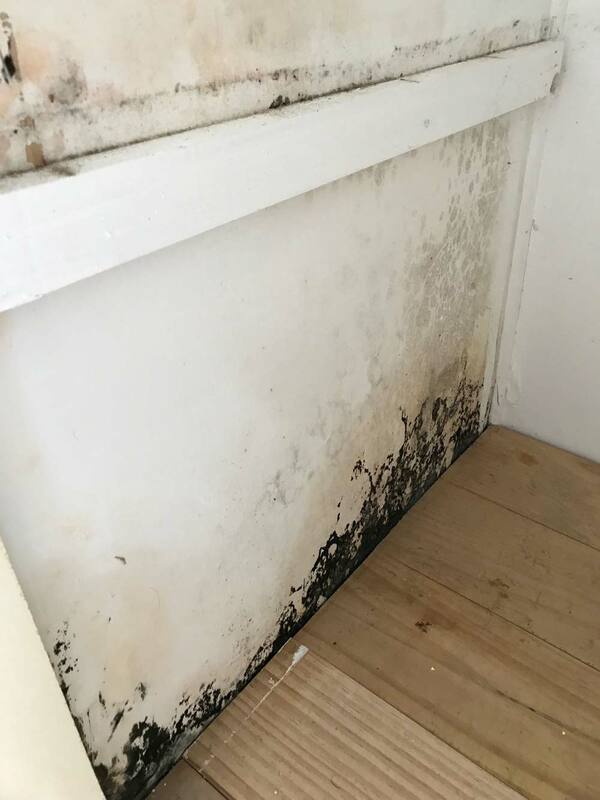 Chemcare believes understanding the black mould symptoms and health effects will help you and your family take swift action to protect your health and your home. Not knowing the type of mould and causing damage to your health. While many moulds are fairly harmless, some like black mould are extremely toxic and can be easily spread around the home. Not knowing the source of the mould issue can lead to further damage. This is why a proper site inspection and moisture-level test is essential. You’ll be able to get this full service with our Chemcare technicians. Not removing all mould correctly will lead to a recurring mould issue. You may have wiped away the surface of the problem, but the mould spores will still be present and respawn. You will need more than just surfaces cleaned or potentially removed to get rid of the issue. We also check your air quality to ensure the mould won’t return after we remove it. Our technicians use advanced equipment to accurately diagnose the current moisture content. Once the area of contamination has been identified and investigated, we bring in specialised airflow equipment to ensure mould spores are contained and the job is completed in the most efficient way. When it comes to cleaning mould, Chemcare takes the approach of source removal as being the best way to solve the problem. As mould grows, it spreads throughout the material and it digs its roots into it. Unless this root is removed there is risk of the mould returning. To complete the service we have to determine the correct drying method for the job and specify the most appropriate drying equipment. The last stage is a rigorous programme of clearance testing. When it comes to removing mould from soft furnishings, it comes down to the cost of replacement against the cost of cleaning. For curtains, the cost of cleaning out-weighs the cost of replacement. However for items of sentimental value, like a wedding dress for example, it can be in your best interest to restore by cleaning. It also depends on the soft furnishing itself, as mould acts like a plant and digs its roots or hyphae into the material and can't be wiped off. For soft furnishings like curtains and clothes, they can be fully submersed in a solution that kills the mould and then be dried. But for something like a couch, the mould and spores could be so deep into the fabric you may not be able to remove it as if you drench it in the solution the moisture may stay and create more mould. As it is with every situation, Chemcare will work with you to decide what needs to go and what can be restored, we will happily work with what you decide. Chemcare is IICRC certified and our technicians will follow the S520 standard for mould removal. If you believe you have mould in your house, call Chemcare on 0800 800 646 or contact us online.